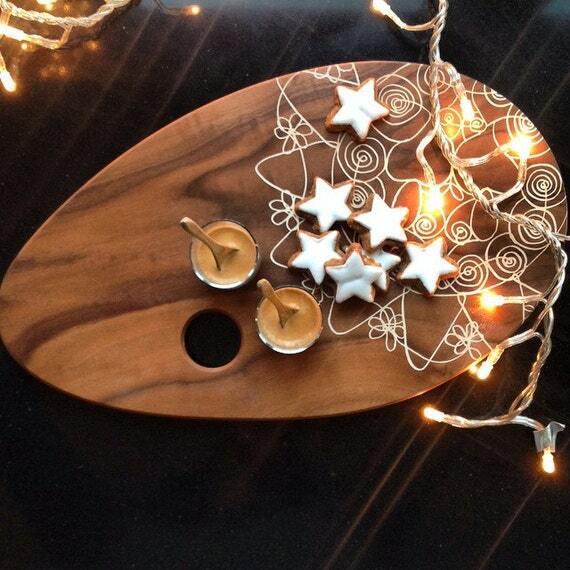 I was so impressed that two Abruzzo cities, Pescara and L’Aquila made up one-third of Etsy’s physical Christmas fairs in Italy this year. This arts and crafts portal is so important to independent artisans and traders enabling them to extend their market internationally. The region has a long history of superb arts and crafts which means that today Abruzzesi artists enjoy the benefit of being recognised for their skills, but they can be overlooked as visitors seek out the past and traditional. 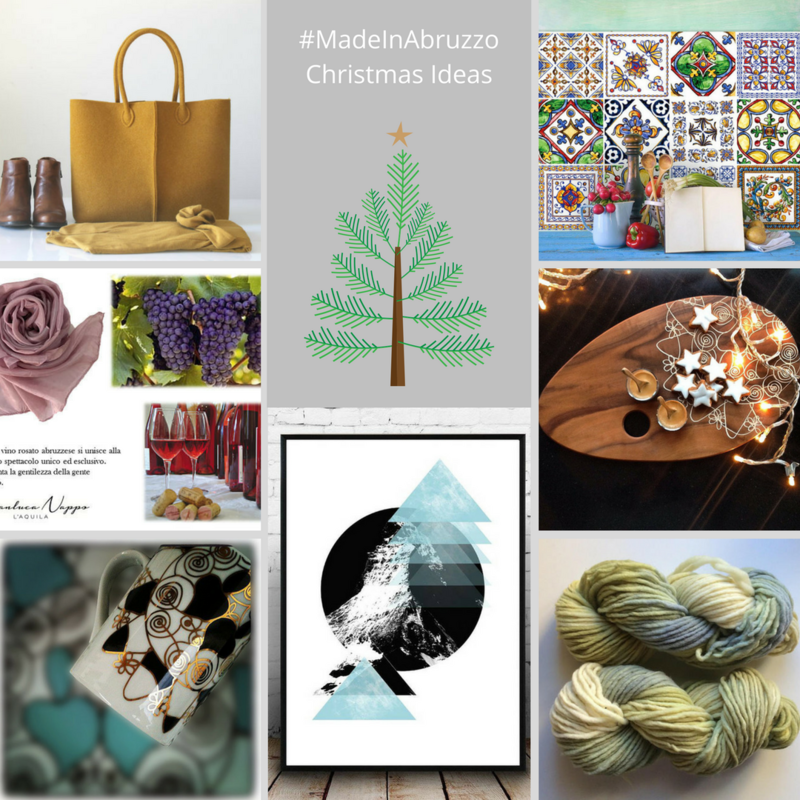 Here are a few contemporary #MadeinAbruzzo products on Etsy that caught my eye which might make a great Christmas gift! 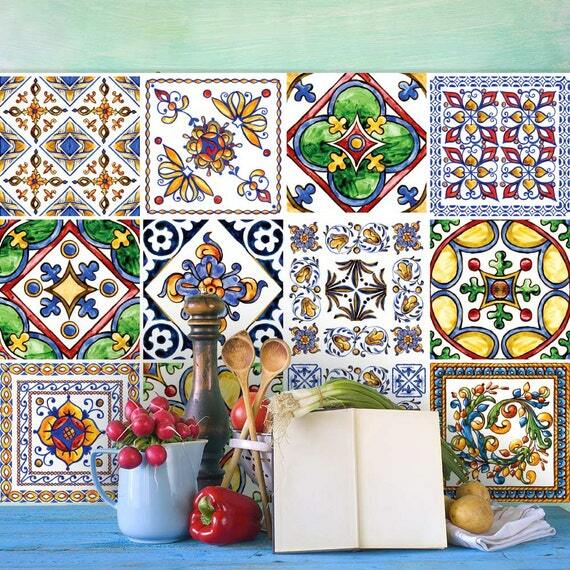 Created by the Avezzano company Adesivimurali, these stick-on pvc tiles can be used in the kitchen or bathroom or to create a little space with some Italian cheer. 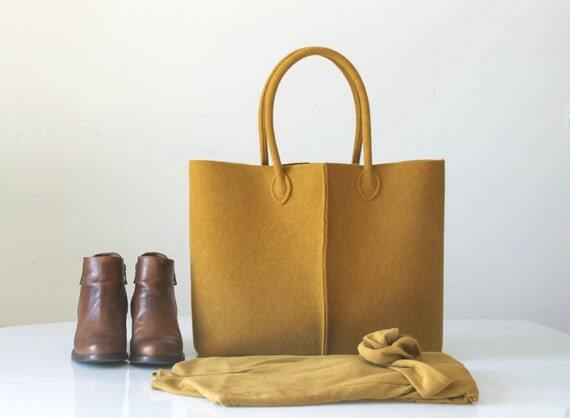 LeFrac is based in Atri and makes beautiful felt bags for men and women for every occasion in the most stunning array of colours. 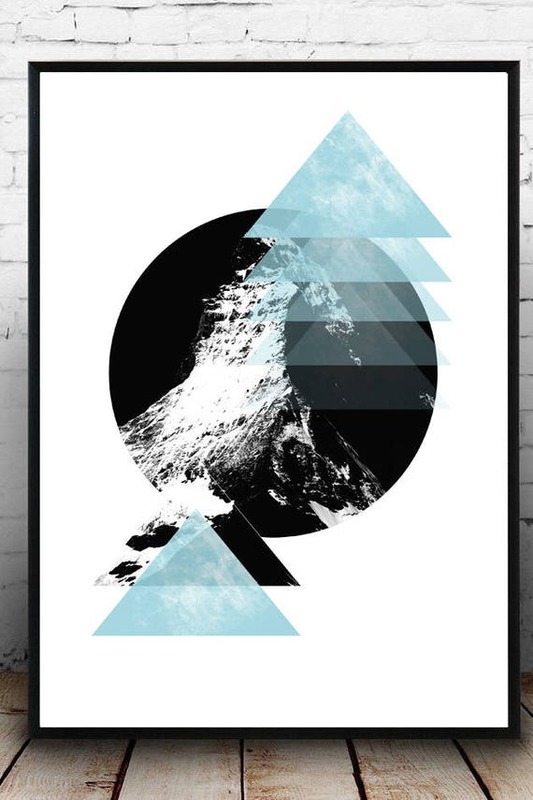 TeaDesignShop is based in Pineto this Abruzzese ceramist also makes posters that can be downloaded. Aquilana Wool is created by a Shepherdess that lives in Campo Imperatore with her family. All wool is from her own sheep and hand-dyed using natural dyes, the seller is not actually the Shepherdess herself …if you want to see her you need to go to her shop in Santo Stefano di Sessanio. 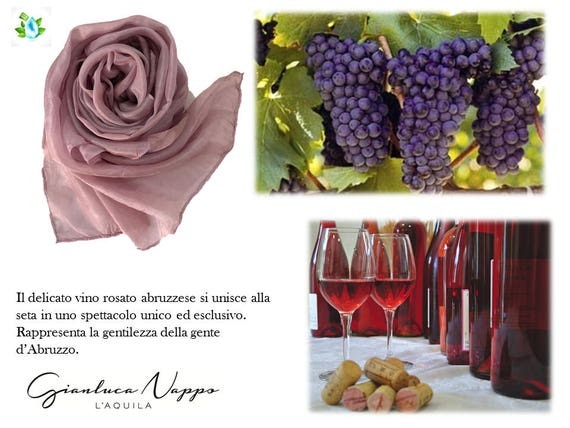 Nature Foulard is based in L’Aquila and hand dyes his beautiful silk scarves using natural ingredients for his colours that include Montepulciano d’Abruzzo, Cerasulo d’Abruzzo, Saffron, Liquorice and Mint. 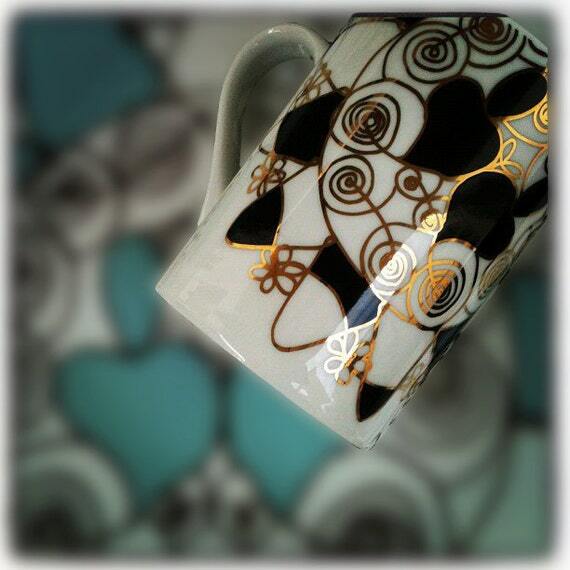 Based in Sulmona, this jeweller is now putting his designs onto ceramic mugs using a 2-color Presentosa silkscreen, available in blue or black or via laser as engraved trays. My Christmas gifts from Abruzzo were all food-related: lentils and saffron, and Scanno’s mostacciuoli and Pan Rozzo. I can understand the foods grown and produced here are wonderful! 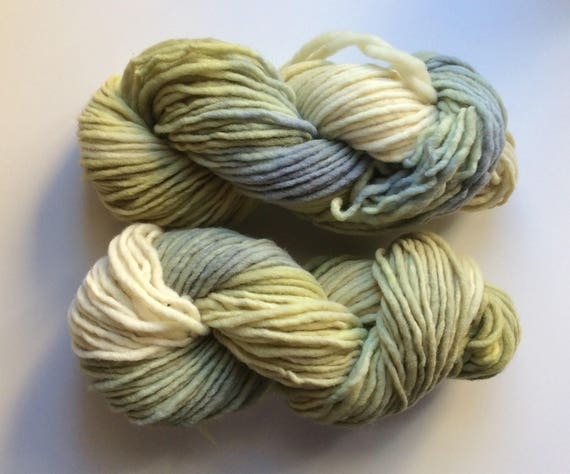 This post was to help promote its other artisans, and those based in countries like the USA who’d love to buy from Abruzzo but whose import restrictions make it difficult.